In 2011, a remote football club in Sweden’s fourth division, with a former lieutenant colonel in the boardroom and an unorthodox English manager in the dugout, were set to undergo a journey that would see them take on, and defeat, some of Europe’s biggest. Their meteoric rise hasn’t been the result of heavy financial investment, but rather an investment in culture. They have written books, staged art exhibitions and performed Tchaikovsky’s ballet, Swan Lake. They have given refugees free tickets to watch matches and invited them to training sessions. They have even staged patrols to help local women get home safely at night. Strapped for cash, the club took on unwanted players, ”Many of them were discarded by their clubs – leftovers that people perceived as not good enough,” chairman Daniel Kindberg tells CNN Sport. In April 2017, Östersunds secured their first piece of domestic silverware, the Svenska Cupen, and the journey is just beginning. The players earn on average around $800 per week, but “played like lions” to reach this year’s Europa League group stage, overcoming PAOK FC of Greece and European giants Galatasaray of Turkey. Having notched 11 points in the Europa League group stage, the same as group winners Athletic Bilbao, they have earnt the right to take on Arsenal in a two-leg doubleheader in the Europa League last 32. They have done so not just through talent and hard work, but a unique approach to team bonding. 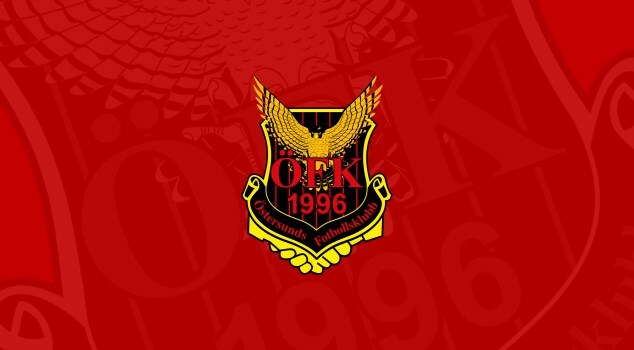 Kindberg and manager Graham Potter have created a Culture Academy – nurturing the ÖFK squad as people as well as players. Together they have forged an environment like no other in world football, assimilating players from Nigeria, Gambia, Comoros, Ghana and Iraq with a dedicated culture coach. Nobody – whether it be star players, staff, office workers or the chairman himself – gets out of the performances, staged annually at a local theatre house. The Science behind the use of culture in teams. Östersunds rise might seem extraordinary, but it’s actually in line with recent research in this area. The Centre for Team Excellence commissioned a three-year research project with University of Sussex to find out the core psychological beliefs that differentiated high performing teams. Creating a team that is meaningful to its members is one of five core psychological beliefs that underpin a team’s performance. Together these psychological beliefs account for up to 53% difference in performance, not a marginal gain, but something that can explain how the Swedish minnows have been propelled up through the leagues. For the players, representing Östersunds means far more than simply picking up a pay cheque. They have assimilated Östersunds into their identity, something that has been forged though the use of the Culture Academy. To read more about the science of great teams – and the other four core beliefs and how they can be practically implemented – view our white paper here.